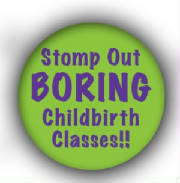 Time to stomp out boring childbirth education! Want to become Lamaze certified? The steps are simplified by taking a Passion for Birth workshop, whether you are on the new, experienced or midwifery path. Lamaze is the gold standard when it comes to certification. New to the field of childbirth education? Excited about having many ways to teach the same topic? Our workshop will equip you with teaching strategies that are fun while based on the most current evidence. Want to be inspired to explore ways to engage people in their own learning? We can do that. Excited about creating a dynamic and effective course design? Want to increase your confidence as an educator to increase the confidence of the families you work with? We support that. 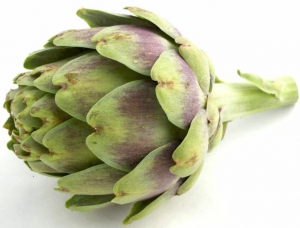 Want to explore how “artichokes” increase retention? Want to increase your effectiveness and add more interactive teaching strategies to your toolbox? After teaching for awhile have you realized that “telling is NOT teaching.” Focus on ways to increase retention of evidence based information. Looking for a workshop that includes access to masters to create innovative activities? We share. Want to be re-energized to keep doing the important work you are doing with childbearing families? We can help. Time to take it to a higher level! 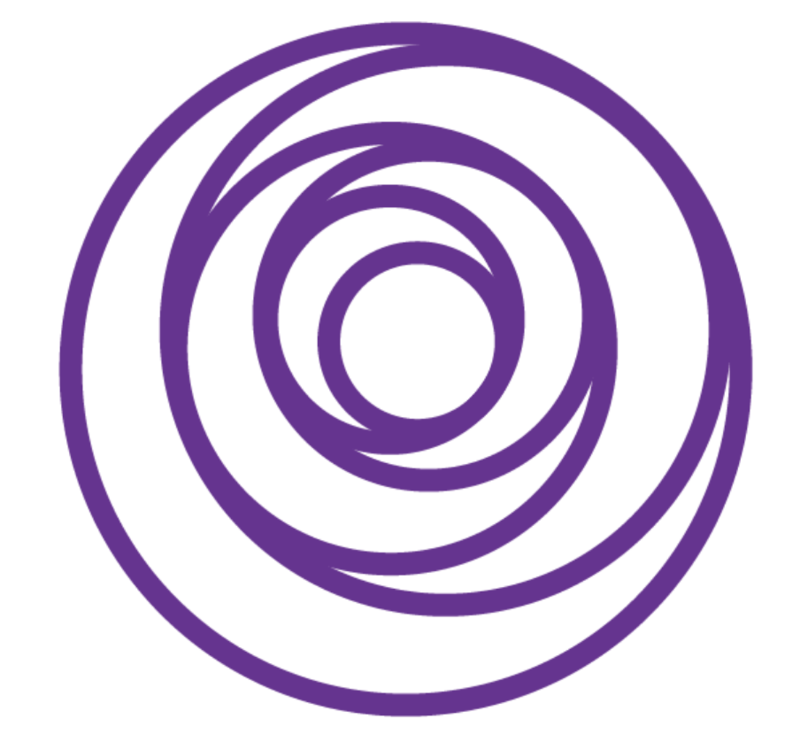 Passion for Birth is accredited by Lamaze International, offers 28 hours of ANCC nurse/Lamaze contact hours, is a “hybrid” program which means that some of the “to-do tasks” will be completed in the comfort of your own home. The program is designed for someone brand new to childbirth education and guarantees to motivate experienced educators to “jazz up” their educational programs.